We ship items worldwide! 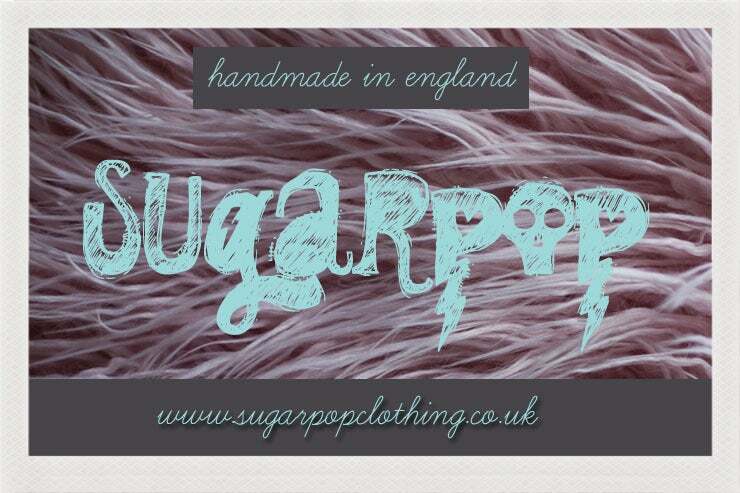 Sugarpop is based in the UK, we have a flat rate shipping for UK customers and a flat rate shipping for the rest of the world. You will see your shipping costs when you go to the check out.